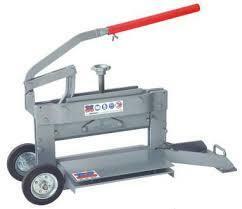 The Montolit is designed to cleanly and precisely split segmental retaining wall units such as brick pavers. 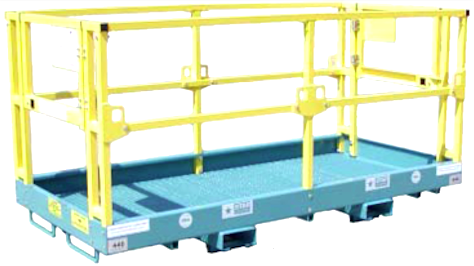 The Montolit is portable, and can be moved around a job site by one person, thanks to its integrated handles and solid rubber or plastic wheels. It's small and lightweight enough to be transported in a minivan or small pickup truck. Multiquip's DuoScreed allows for one-man operation with it's unique blade profile. 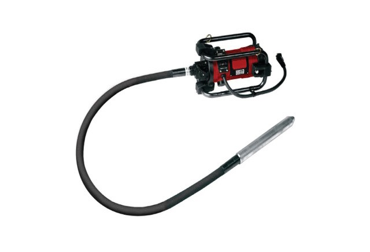 The DuoScreed features an integrated lifting bar that is part of the control handle, an advanced blade that can reverse in seconds and aluminum alloy blades. 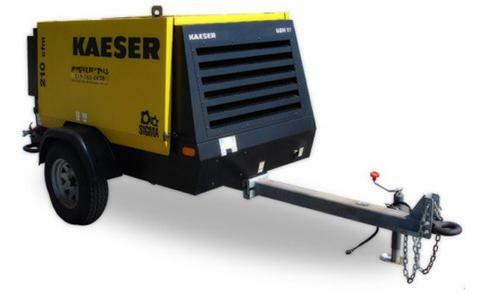 The DuoScreed is powered by a four-stroke, 1.5-hp Honda GX-31 gasoline engine. 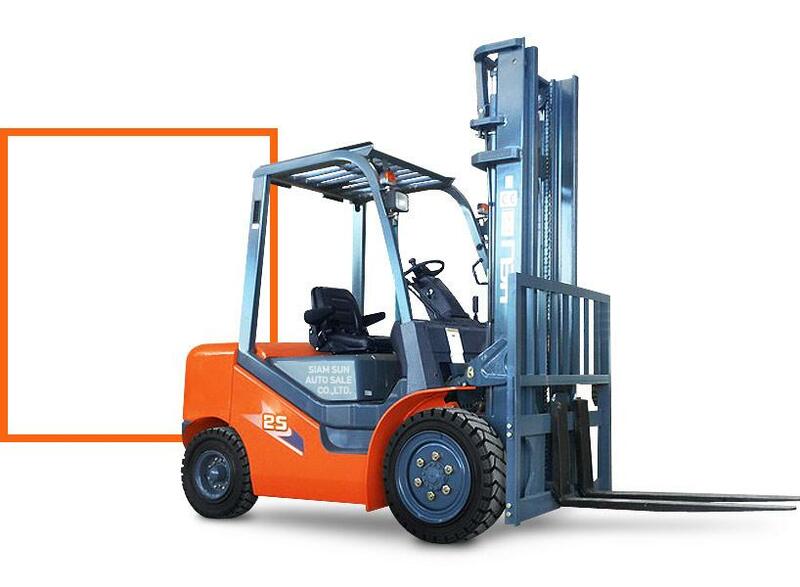 HELI forklift trucks high standard performance, comfortable driving experience and the simple and safe operation will make your work handier. 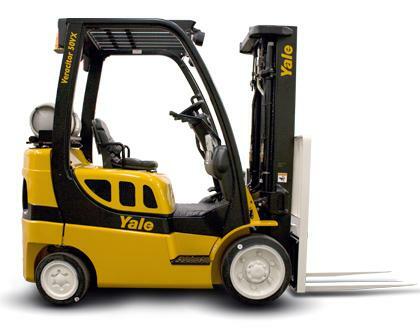 High-performance durability for measurably improved productivity. 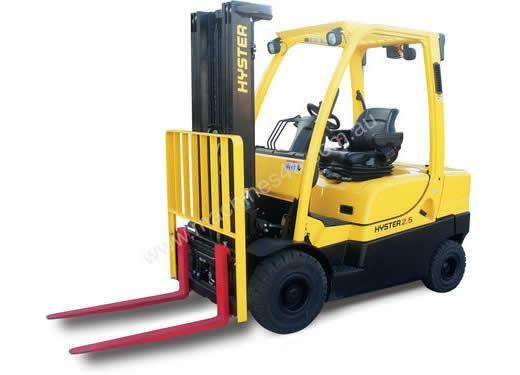 Hyster Company has always produced some of the best pneumatic tire lift trucks in the 19,000-36,000 pound range. 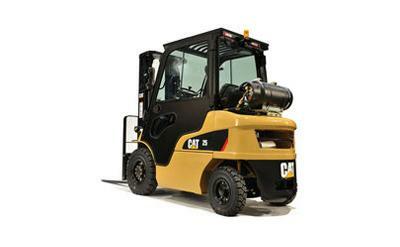 Hyster is forging a new trail with a truck that will set the bar even higher. 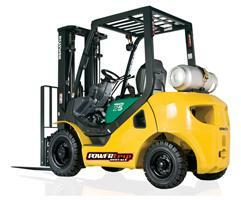 Four wheel counter balanced forklift. 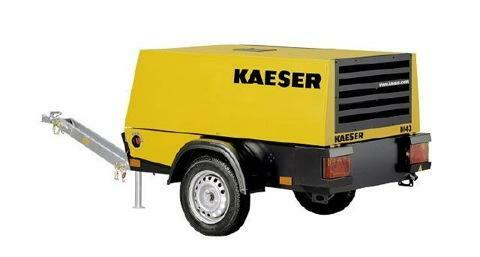 You want compact size and manoeuvrability. You want a machine that works in restricted height buildings. 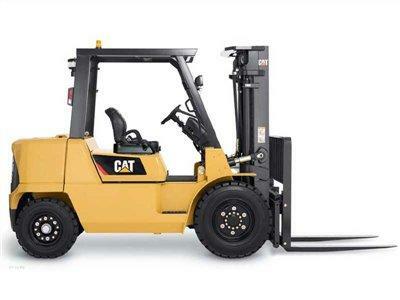 You want excellent lift height, lift capacity and reach. Before, all of this meant a combination of skid steer, wheeled loading shovel and forklift... not now. 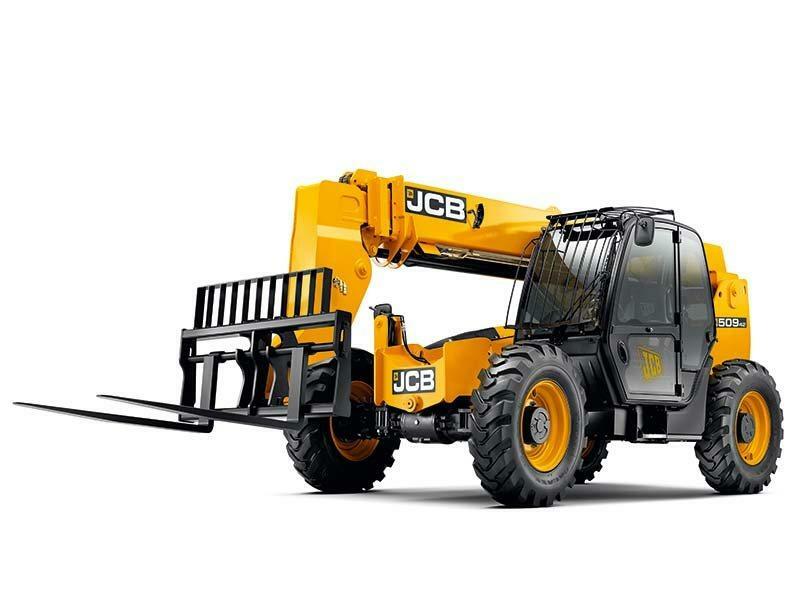 1 Cubic Metre Telehandler Buckets, Suitable for All7 – 17 Metre JCB Loadalls.